Android Messages Comes to the Web + A New Podcasts App! It’s no surprise that we here at Family Tech Zone lean heavily towards the Android side of technology (and by lean I mean we stand as far away from the iPhone side as possible). Which means that when news announcements like those Google recently announced, we celebrate. If you have been waiting for the perfect solution to send and receive SMS online (meaning you can send text messages from your computer), you will want to pay attention! Send and receive SMS online with the new updates to the Android Messages app! 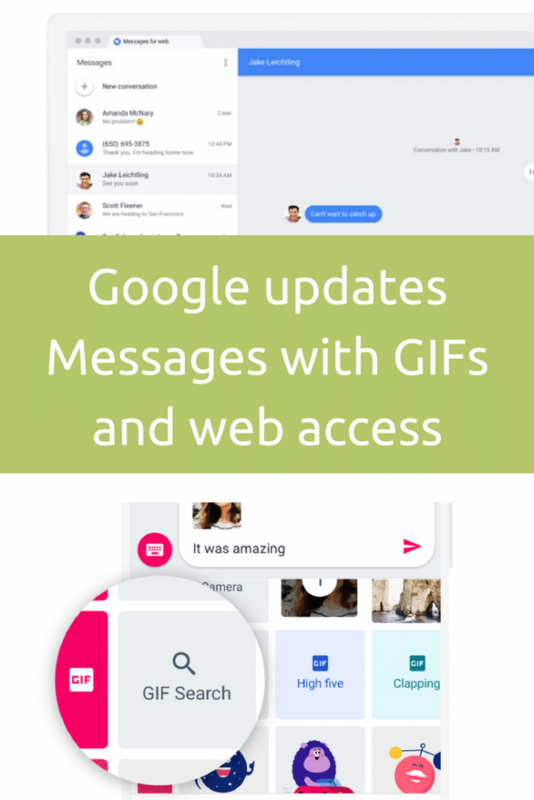 Google’s Android Messaging app is being updated to use text from the web. Many phones use this as the default app for SMS messages. However, if you use a Samsung you may have to download the app. You heard me. If you are at work and your spouse asks you what you want for dinner, you can now reply from your browser. I know I can type way faster than I can text. Also, I’m at my computer just about all day long. So this will be a great way for me to communicate with friends and family! It’s simple to use. Just go to messages.android.com, where you’ll see instructions and a QR code. 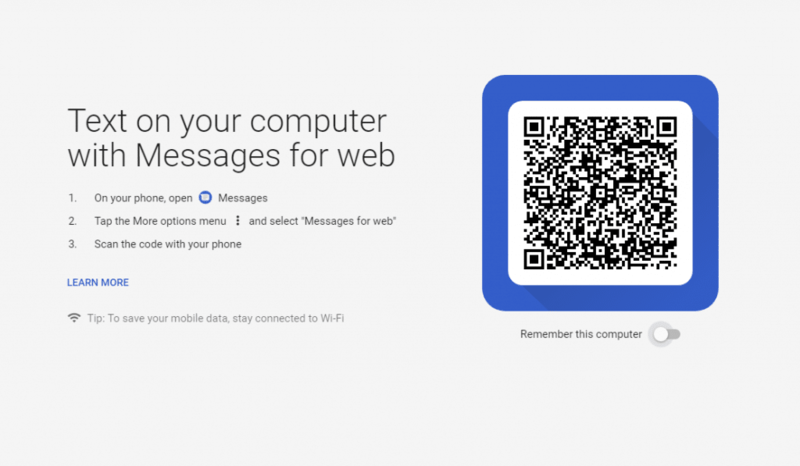 Once you have your QR code open the Android Messages app on your phone, click the 3 dots in the top right-hand corner, and click “Messages from Web”. You’ll scan the QR code, which will sync your phone and your web browser. 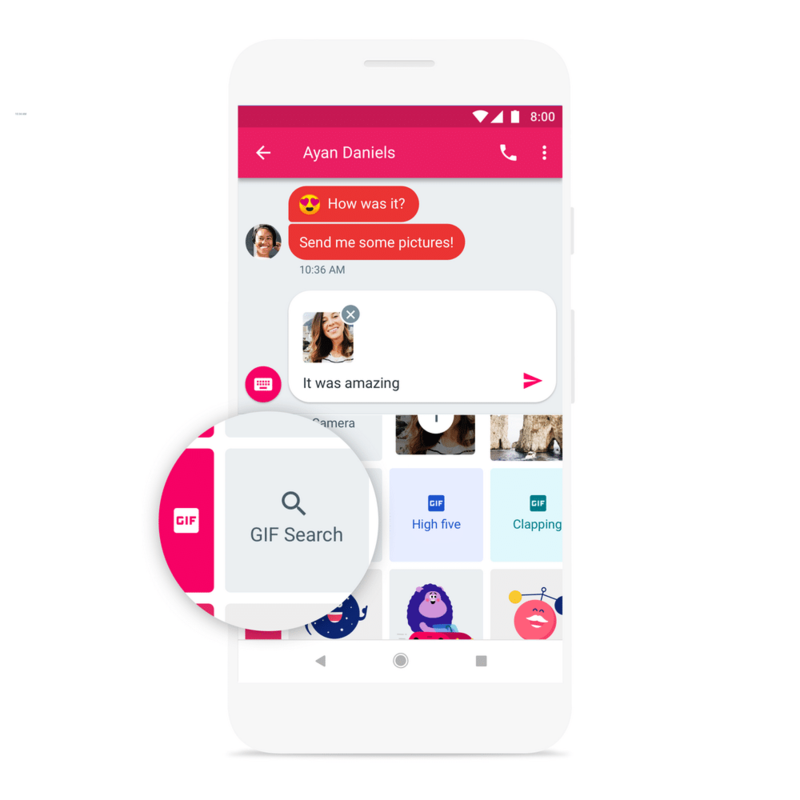 They have also included a way to search for and include GIFs in your messages. Cause saying it with GIFs is really the only way to go! As of right now, the messages app hasn’t been updated on most phones to include these abilities. We will update this post when we get the update. 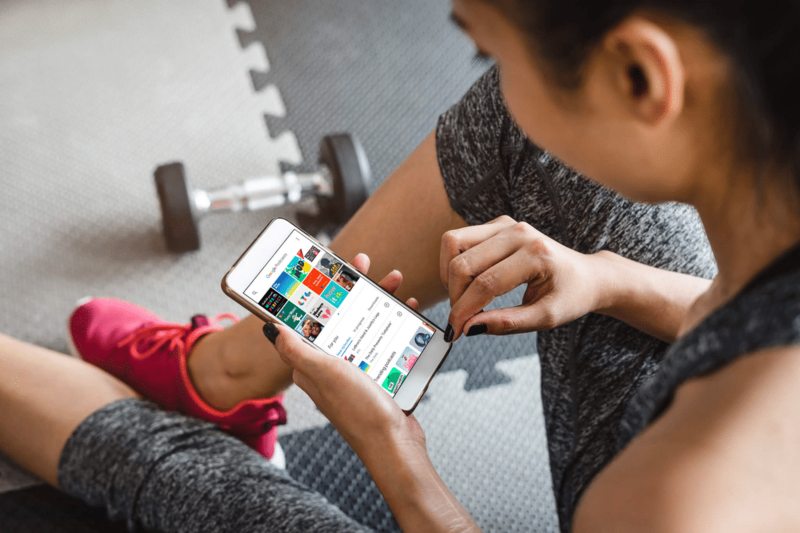 Google says it will be rolled out throughout this week, and fully implemented by next week. So we’ll just sit here, waiting (im)patiently until that update gets pushed. The other big news is the release of a new Podcasts app from Google. For years they have tried to integrate this into the Google Play Music app, but it was a little clunky and hard to use for podcasts. Now there is a standalone app created by Google specifically for Podcasts! The new Podcasts app is fully integrated with Google Assistant, meaning if you’re listening to a podcast on your phone during your commute home, you can resume it on your Google Home when you arrive. This new app has perhaps even inspired me to start a new podcast here on Family Tech Zone… so be on the lookout for that!